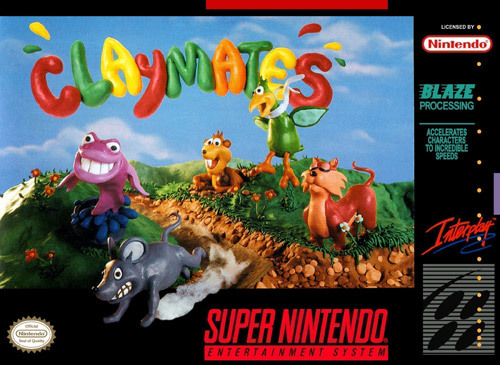 Claymates for Super Nintendo is a platformer game that was developed prior to clayfighter. You can transform into five different animals with tons of levels and power-ups available. There are many bonus games between levels as well.